The Tri247 team visited Liverpool last weekend to check out the Crosby Lake Aquathlon, the second of three Aquathlon events acting as qualifiers for the ITU World Championships in September. Check out this four minute video montage of the event we pulled together, along with a short event report, pictures and results from the race. The event was hosted by Mersey Tri (www.merseytri.org.uk). The second qualifying event for the Age Group World Aquathlon Championships took place last Sunday at Crosby Lakeside in North Merseyside, as 170 athletes took on the challenge of a 750 metres swim followed by a 5km run. Sunny weather and chilly waters (12.6 °c) greeted the athletes as they set off. David Bartlett (Cyclelogical) led out of the swim in the mens under-40 wave but was passed by elite Scottish triathlete Greg Turner (Ayrodynamic) as the run went up the Crosby promenade overlooking the famous ironmen beach.statues. Turner held on to win in 26 minutes 11 seconds followed by Bartlett with Paul Savage from Manchester tri club in third. The women's race was dominated by Maria Barrett from Liverpool Harriers who put together a strong swim (3rd out of the water) and fast run to win in a time of 28 minutes 40 seconds. Hannah Kitchen (Hillingdon Triathletes) was second with Sarah Lewis from London third. 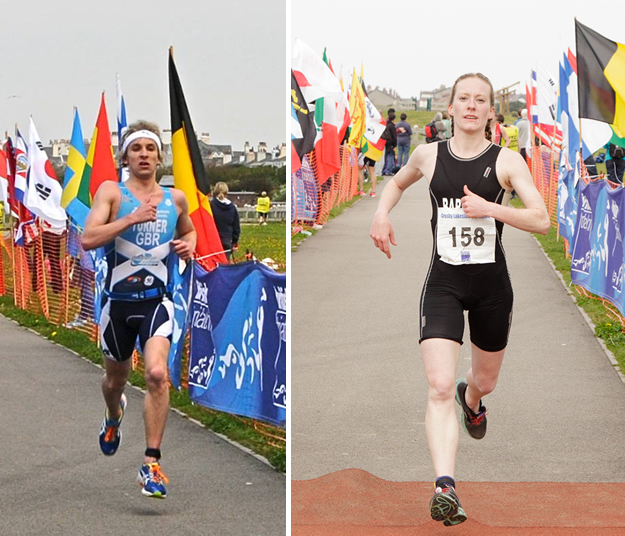 The race had an international feel with top triathletes from all parts of the UK competing. Former Age Group World Aquathlon champion Kevin Chesham had travelled all the way from Dubai and despite the chilly conditions was rewarded with 1st place in the 60+ age group. 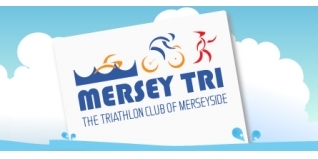 It was a great day too for local club Mersey Tri with 11 members qualifying for the World Championships.